F it everything there comfortably in a small area. 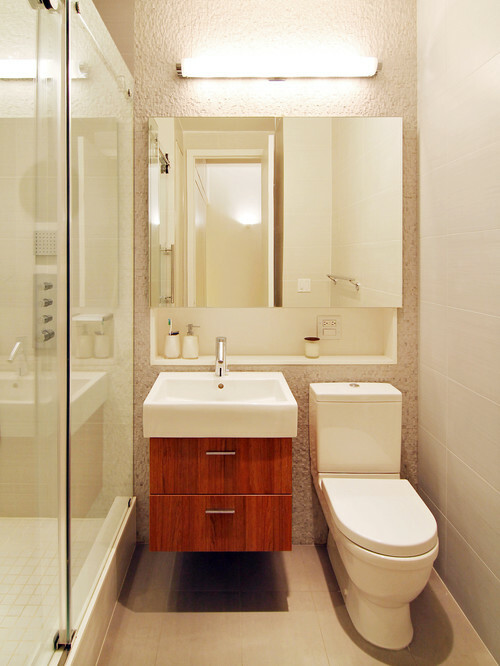 Planning, measurements are key in small spaces such as a small bathroom. Here’s what you should know! When you planned a new bathroom. 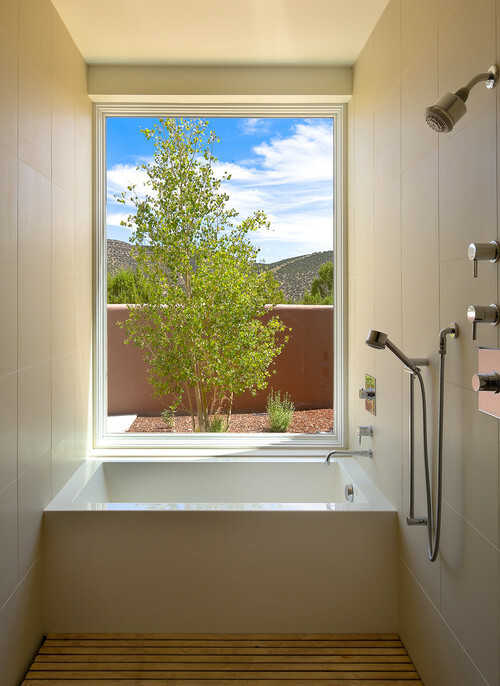 The key measurements it helps to understand how much space is needed for help you can choose from a variety of types and sizes for the bathroom in during a remodel to fit in space and make sure the bathroom is well ventilated. If you have constraints. Understanding a compact space can work to yours in during a remodel, before making a decision about what type will fit and operate properly in your home. If you are selecting a toilet, tubs, and sinks, the gets the manufacturer’s specifications from the website or from a unique supplier. 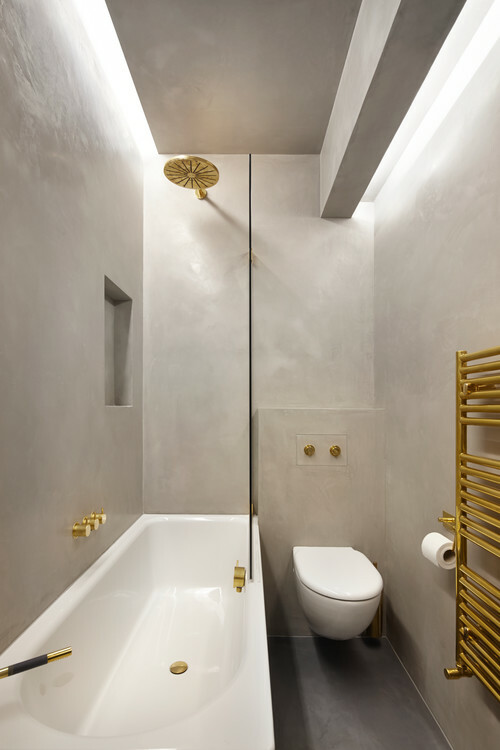 Designing a bathroom, there are many decisions to be made — marble or ceramic, shower or tub, single sinks, double sinks, as well as storage for towels and toiletries or option to consider. 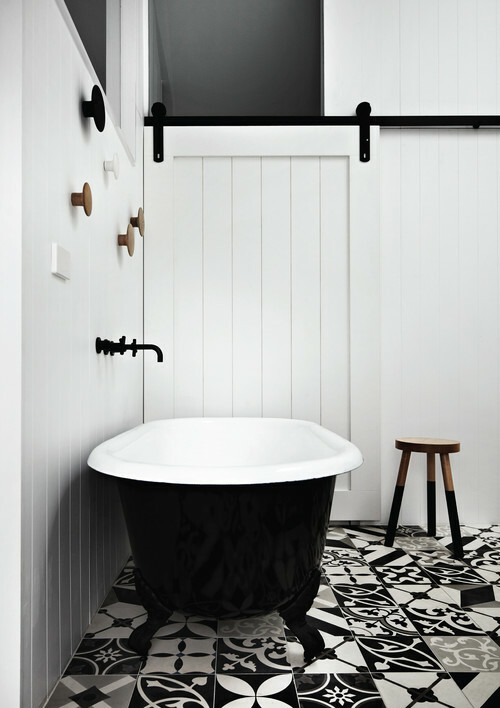 Because smaller bathroom, less material is required for a inspire you to embrace these intimate spaces to create unique and delightful bathrooms. Standard tubs with apron fronts are 60 inches (152 centimeters) long and 30 to 32 inches (76 to 81 centimeters) wide. The depth can be as little as 14 inches (35 centimeters) and as much as 20 inches (50 centimeters). If you intend to use it primarily for taking showers, a shallower tub might be best. But if you intend to use the tub frequently, you might want a deeper one for better soaking. You need at least 30 inches (76 centimeters) of clear width for toilets, but 32 to 36 inches (81 to 91 centimeters) is much better for most people. A mini shower stall with a partial wall is a good option. The openness makes the room feel larger, but the partial wall offers some sense of division. For a single sink, you need at least 30 inches (76 centimeters) of width, but 36 to 48 inches (91 to 107 centimeters) is more comfortable. Custom-designed medicine cabinet, providing generous storage. The depth of medicine cabinets needs to be 4 to 5 inches (10 to 13 centimeters) on the interior shelves to suit most people. Hard to find storage space? Custom-shelves Even 6-inch-wide shelves can be enough storage for toiletries, a high shelf if you need a place for extra towels. Sliding door. Chose a sliding door to save space — the swing of a traditional door can eat up a lot of floor space for other things and interrupt traffic flow you need in your room. Despite the dimensions of your narrow bathroom and long. My advice, place your sink and toilet on the same long wall to free up space for storage and traffic flow along the other wall. Having a separate tub and shower in a small bathroom an impossible dream. Despite the modest dimensions of this space — carefully consider which you choose with a well-layout, nothing is impossible! Taking a bath should be one of the easiest ways to relax. A layout and well-planned will help solve the above issues. By simply rearranging the layout, you can make a difference — based on your bathing habits.